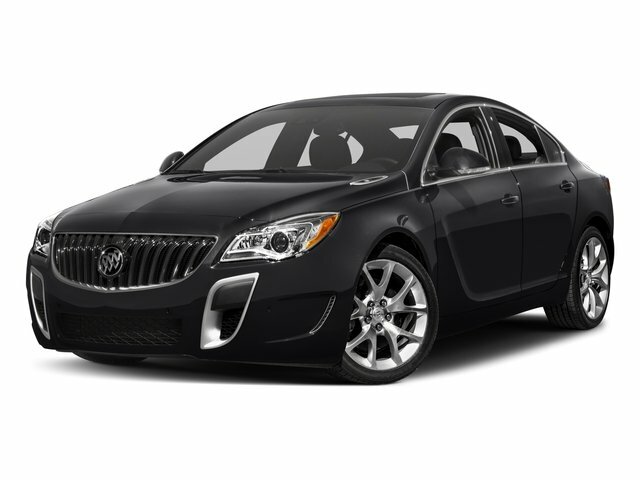 Description 6-Speed Automatic, Alloy wheels, All-Weather Floor Mats, Black All-Weather Cargo Mat (LPO), Buick Interior Protection Package (LPO), Navigation System, Regal 1SL. Clean CARFAX. 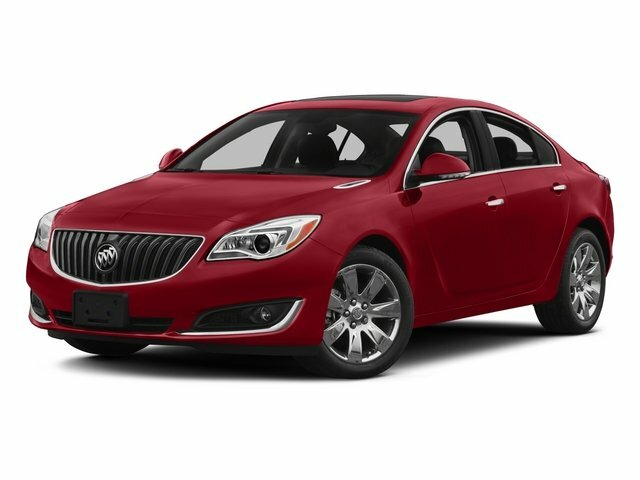 Summit White 2015 Buick Regal Turbo FWD 6-Speed Automatic 2.0L 4-Cylinder DGI DOHC VVT Turbocharged 21/30 City/Highway MPG CARFAX One-Owner.